The Kare 20 square paver is the perfect choice for pedestrian walkways and sidewalks. 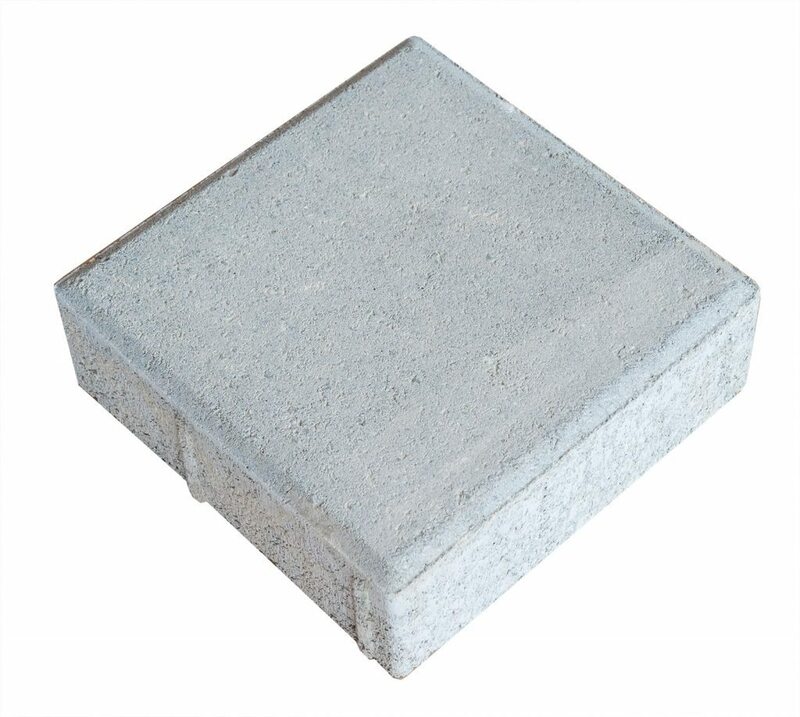 The product can be combined with KARE 10 or HOLLAND pavers. The different color options make the number of combination available to the customer even greater. The product is manufactured with beveled edges.